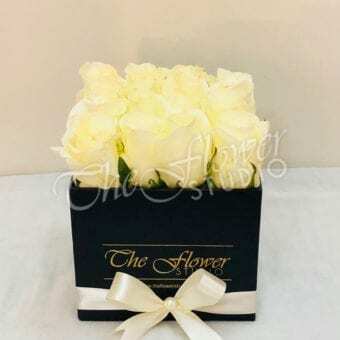 The family of roses comprises most commonly the white, red, pink, yellow, orange and black roses. 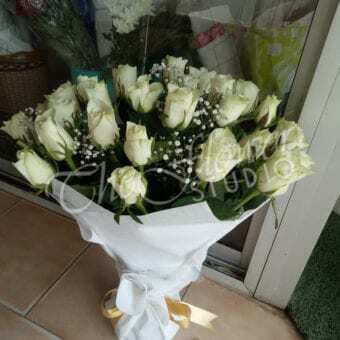 Among which the white roses are considered a symbol of purity and innocence. 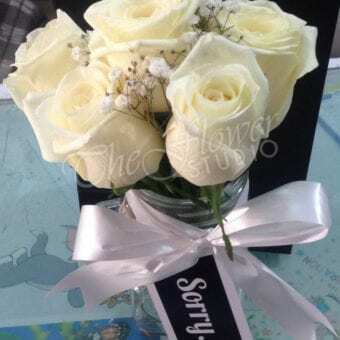 There are multiple meanings of a white rose. 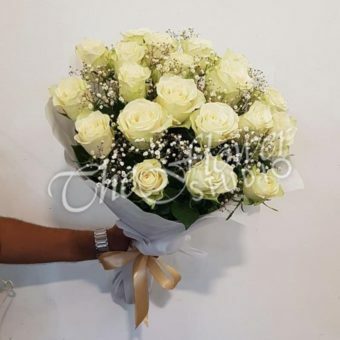 However, the easiest to decipher considering their appearance is the color white, which has been associated with purity and virtue. 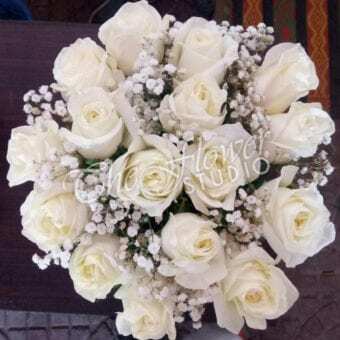 Therefore, sincerity, purity, and chastity are some of the less hidden meanings of a white rose. 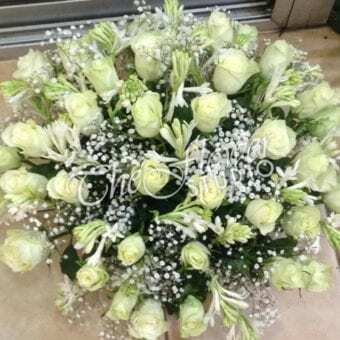 However, there are more hidden meanings in the white rose than meets the eye. 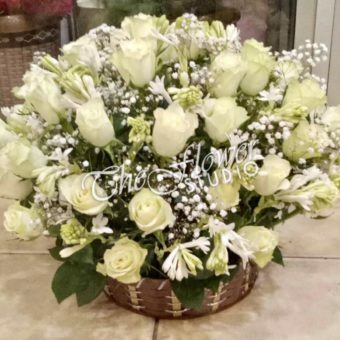 The shimmering white roses are sometimes called “the flower of light” as white roses depict everlasting, eternal and undying love. White rose itself speaks of a love that is stronger than love and is surrounded by loyalty, reverence, and humility than by red-blooded passion. 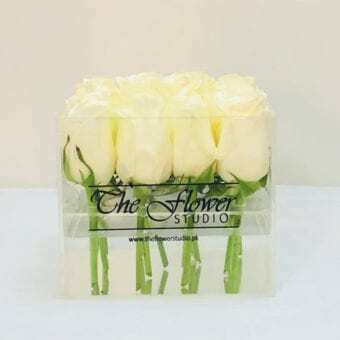 The meaning of a white rose in its simplicity, and pristine purity has always been a symbol of innocence and spiritual love. 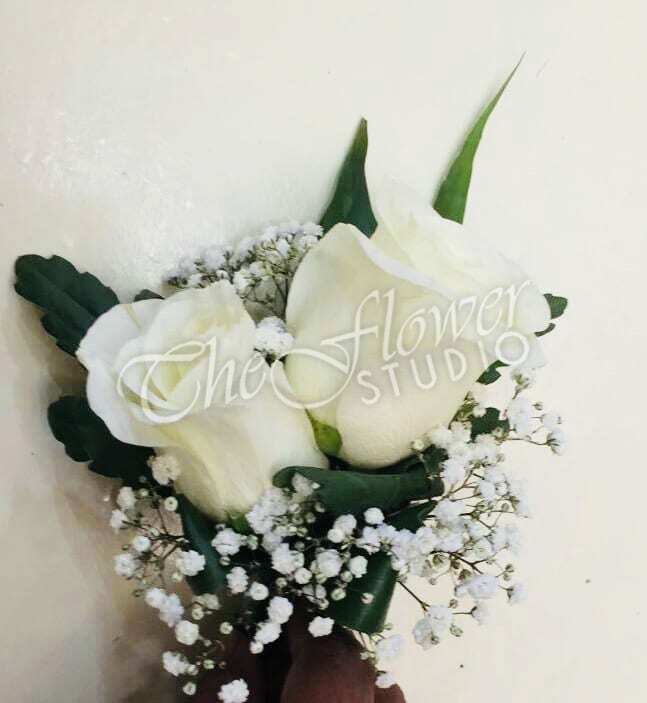 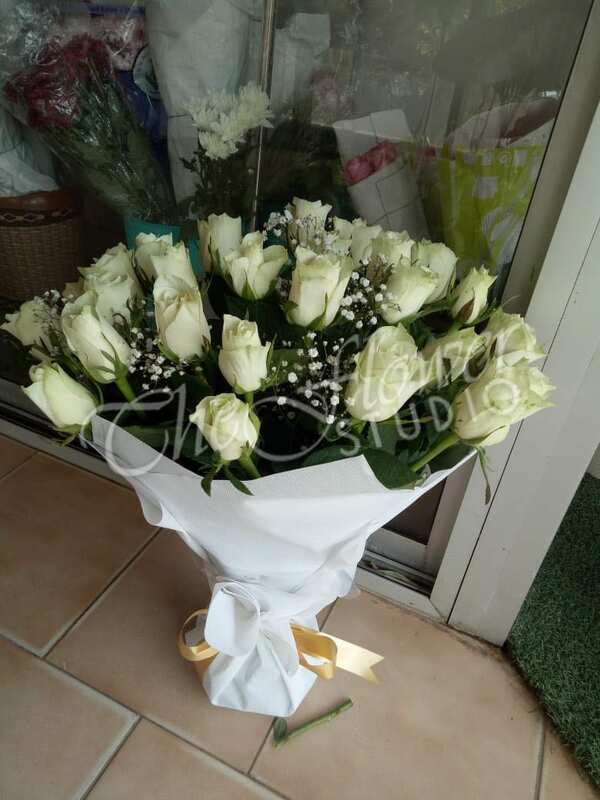 White roses are the characteristic flowers of wedding ceremonies primarily because of the value and the meaning they signify. 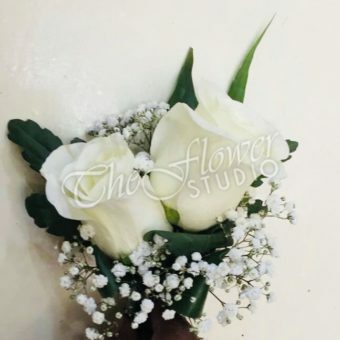 A wedding ceremony’s entire ornamental decoration and the bridal bouquet are designed with glowing white roses. 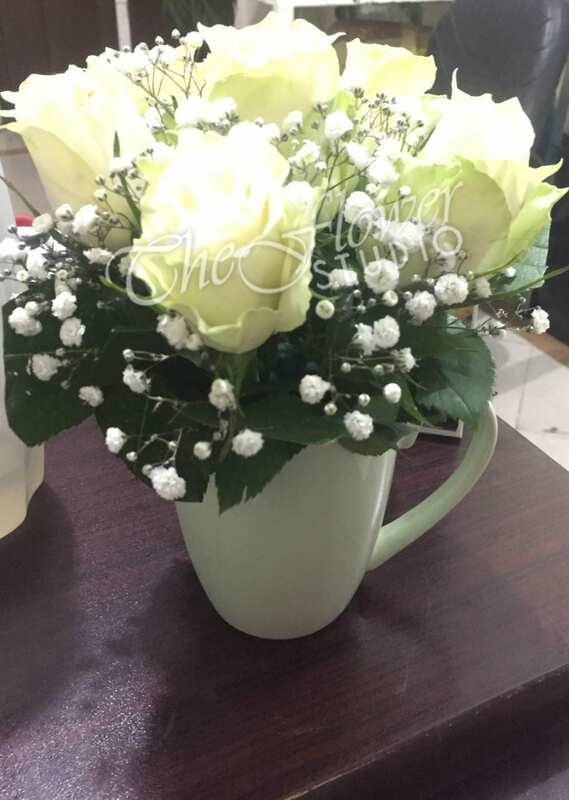 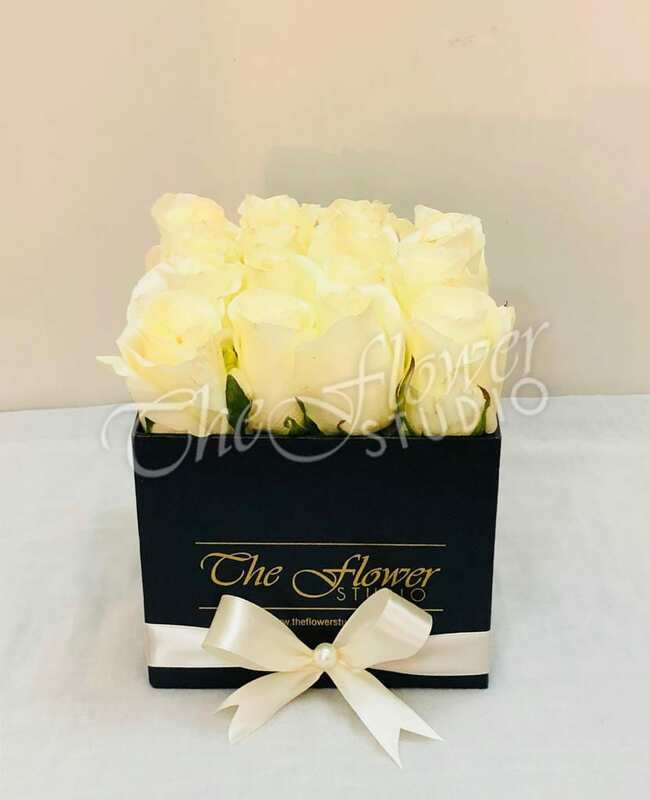 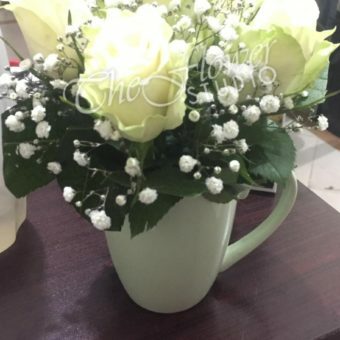 The white roses bring out exquisite ambiance at a wedding and represent the feeling of eternal loyalty and true union between the bride and the groom. 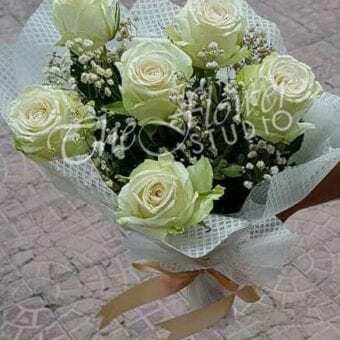 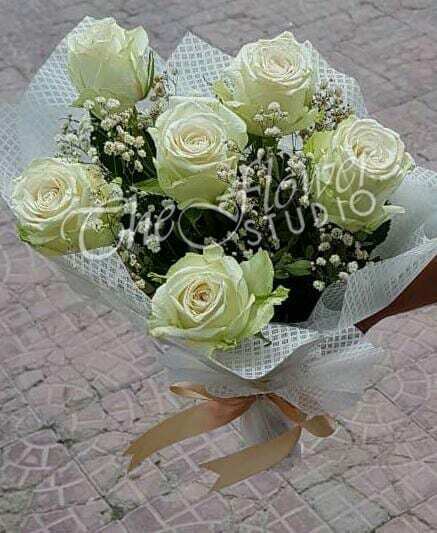 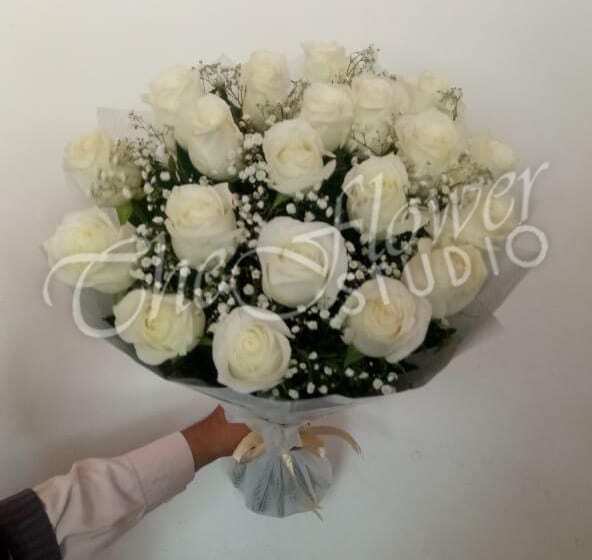 White rose represent loyalty, love and purity that make them an ideal gift for anniversaries. 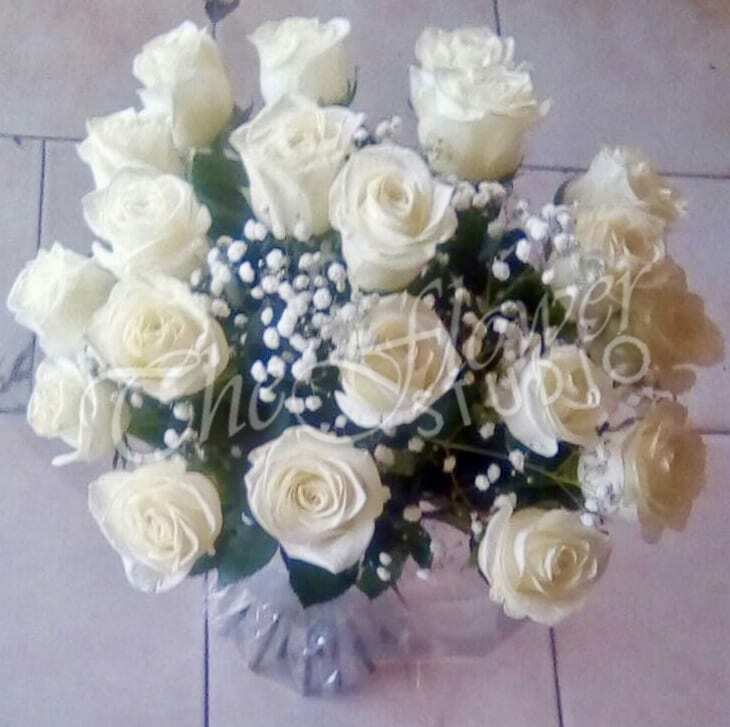 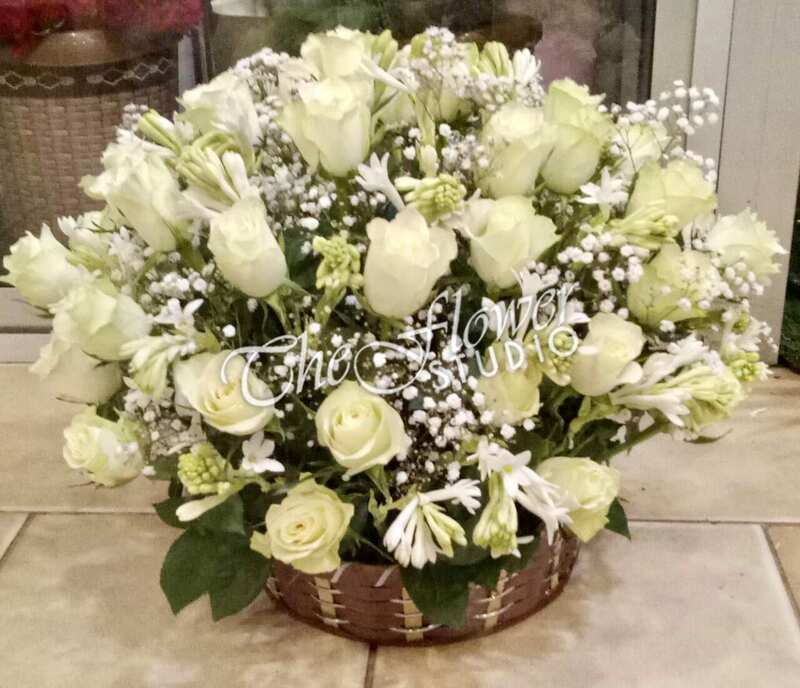 White roses form the essence of funerals and are a great choice as they symbolize hope, purity and the promise of heaven. 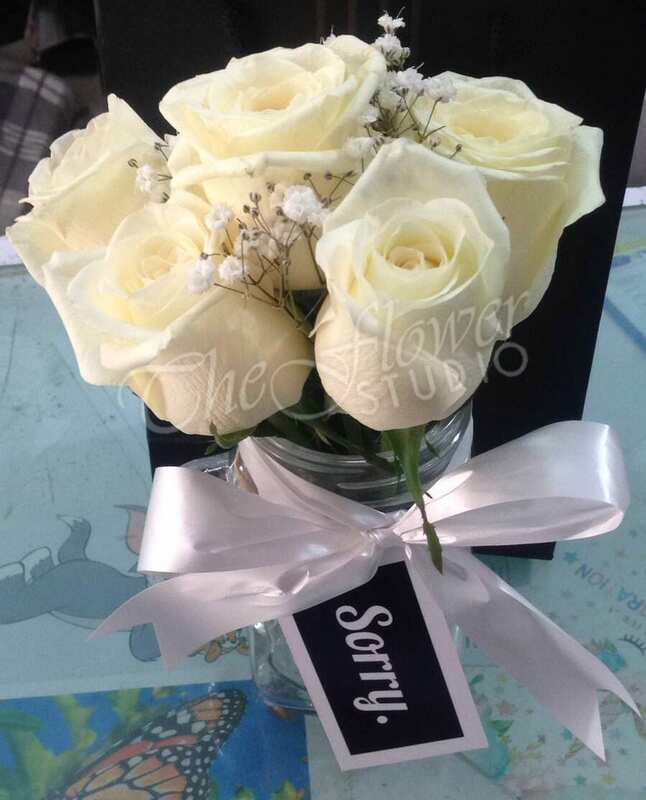 In addition, these flowers represent a new beginning and condolences for the family in troubled times.